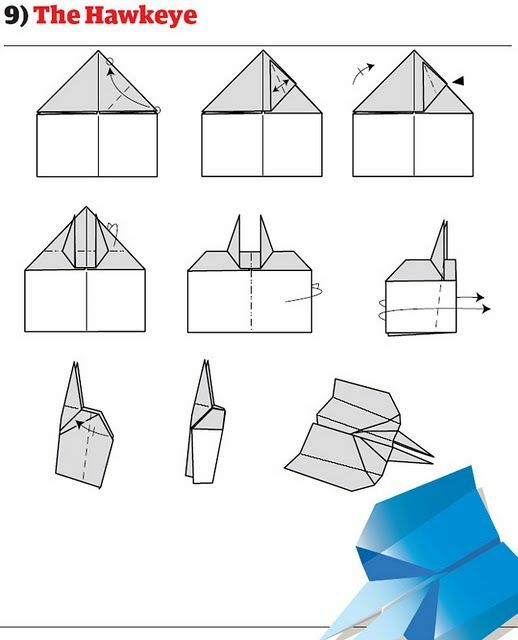 Show them you still have all the skills by helping the kids make these beauties. 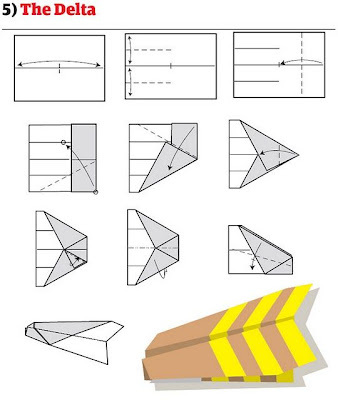 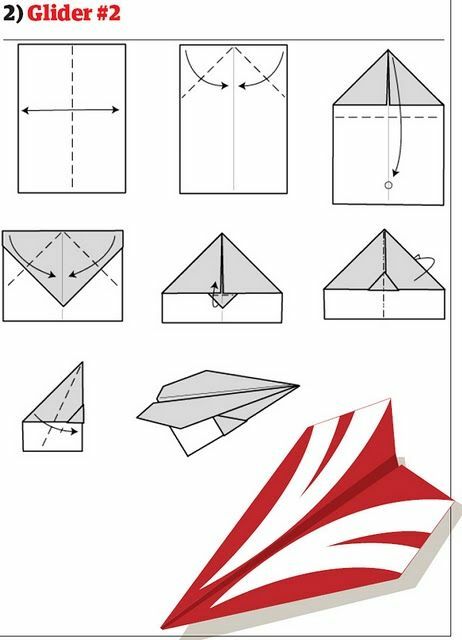 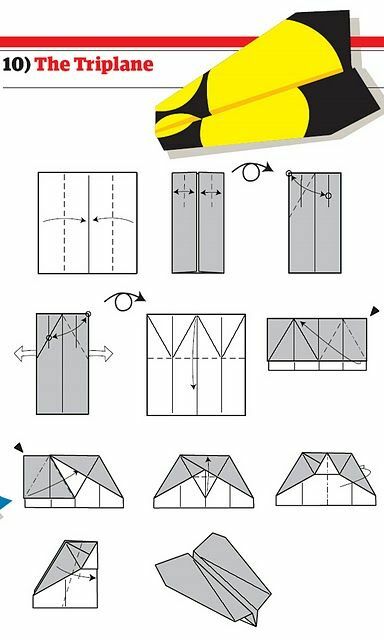 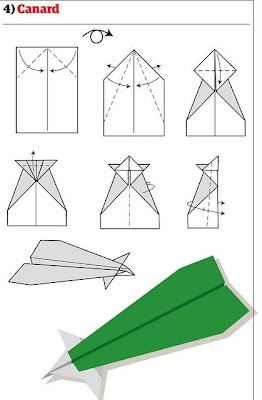 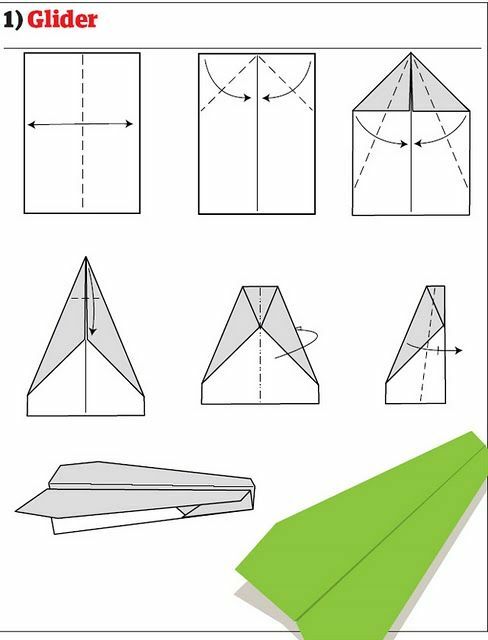 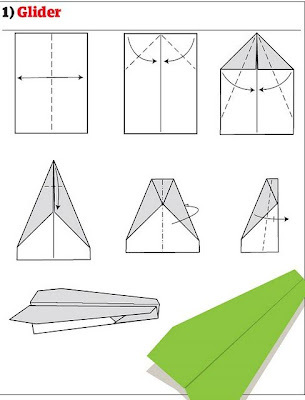 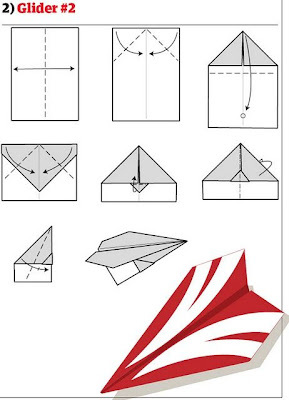 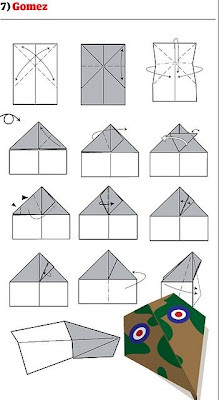 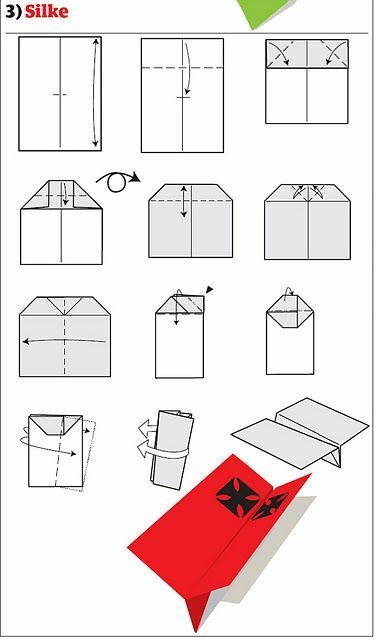 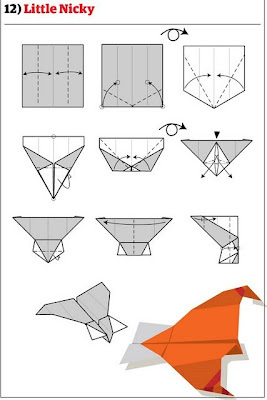 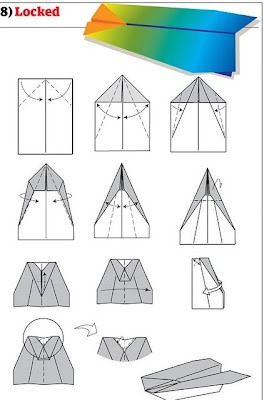 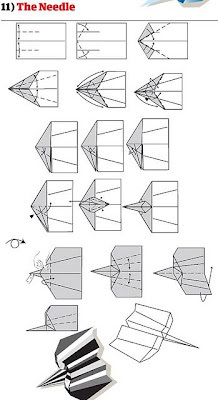 Learn how to make 12 great paper airplane designs with free, easy to follow animated instructions! 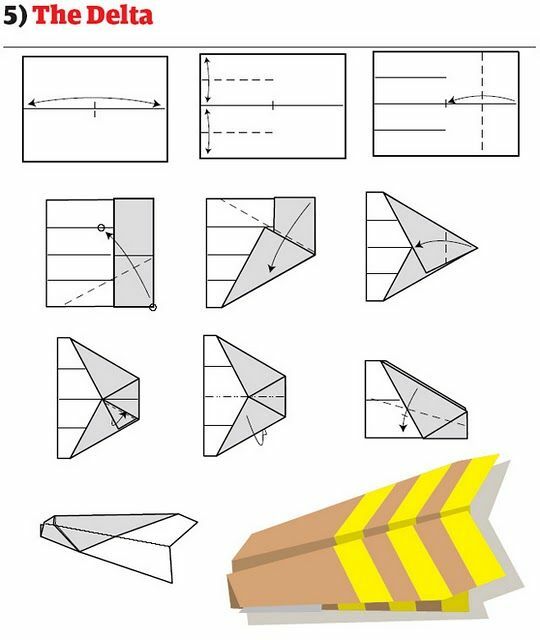 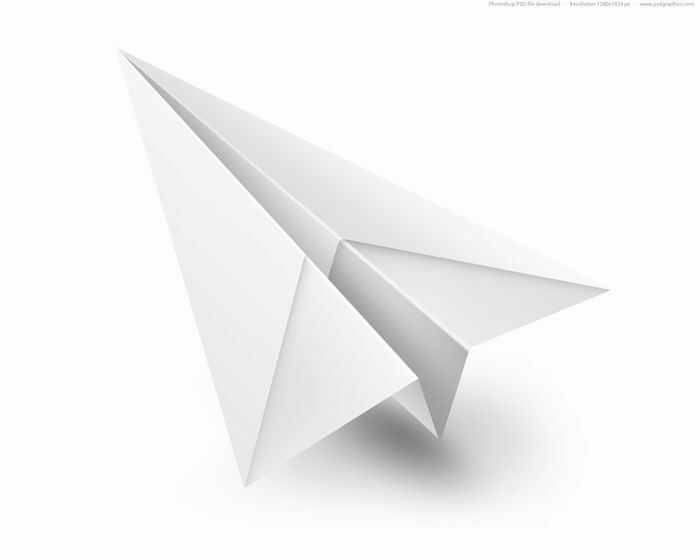 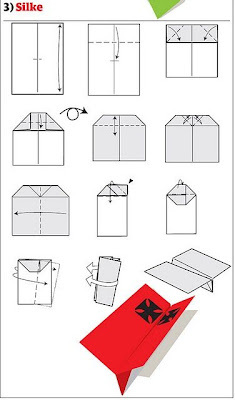 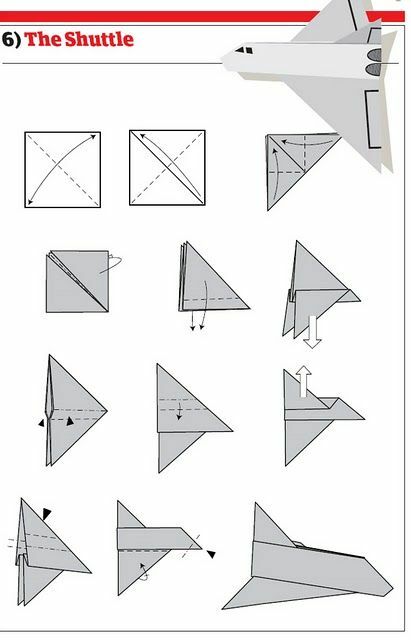 Choose your paper plane design: The Glider, The Silke, The Canard, The Delta, The Shuttle, The Gomez, The Locked, The Hawkeye, The Triplane, The Needle and The Little Nicky.